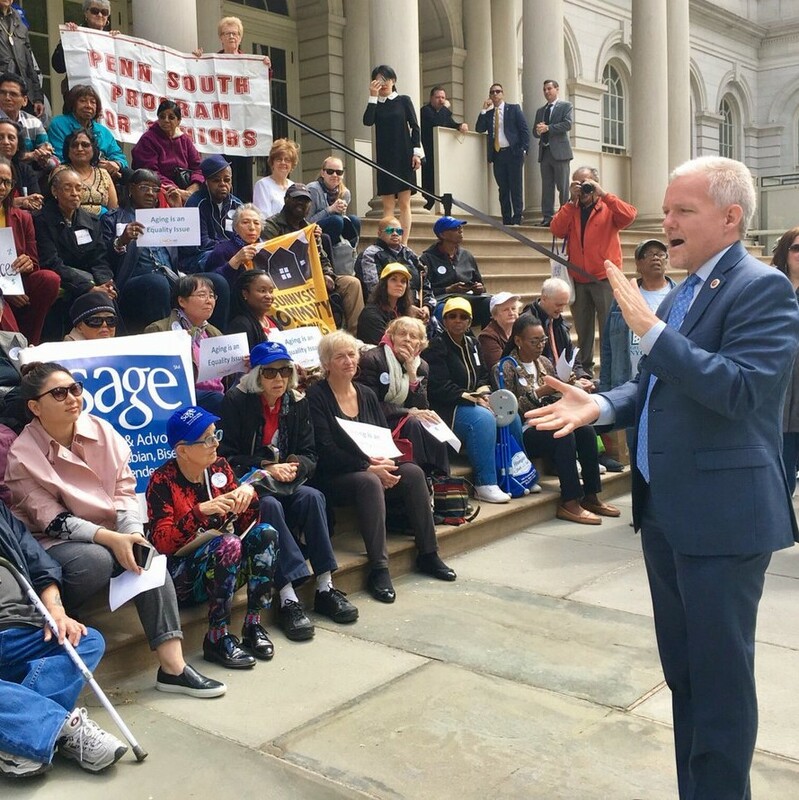 Year after year seniors take to City Hall to demand their fair share of the city's budget - and this year will be no different! 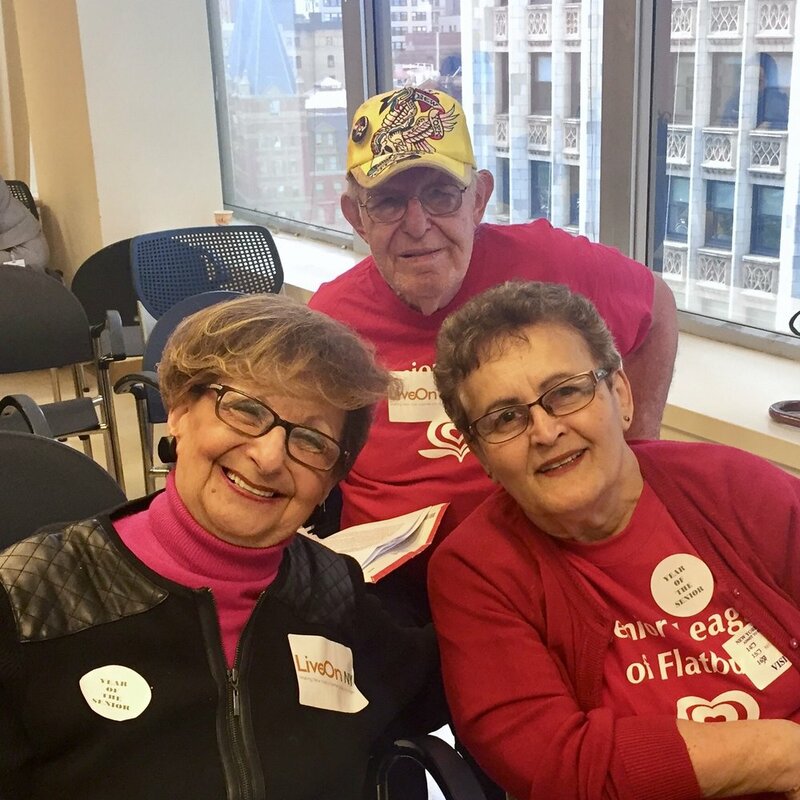 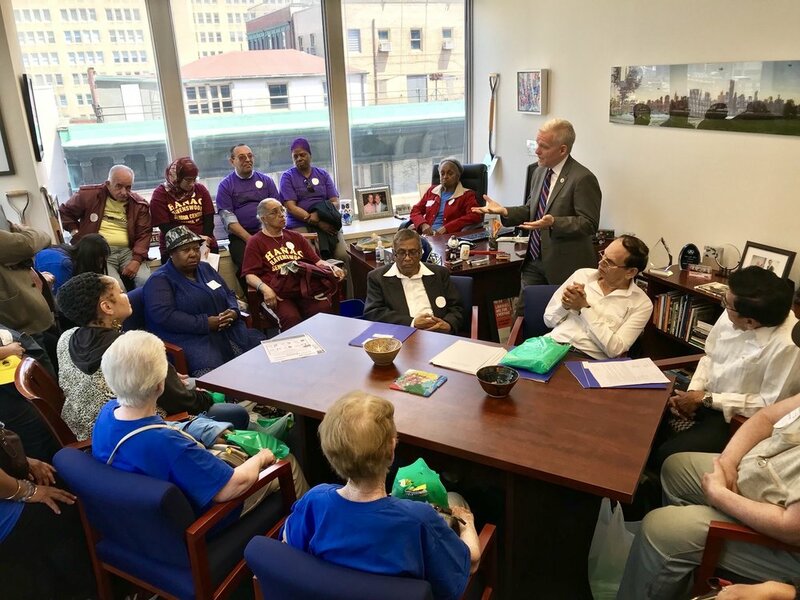 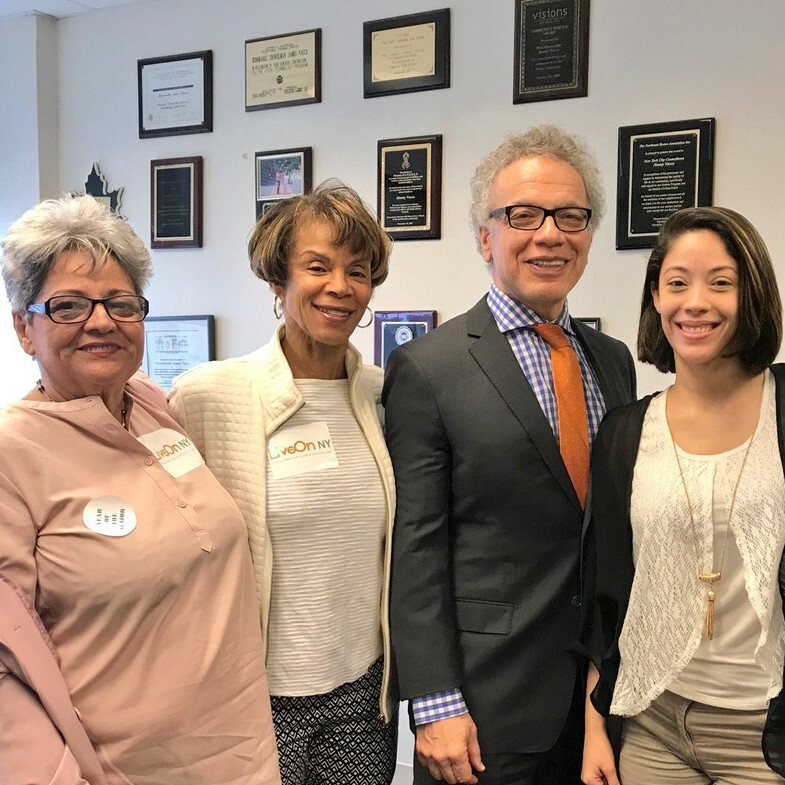 Acting as representatives for your senior center or program and the entire network of aging services, seniors make their voices heard during a vibrant rally, as well as during meetings with your respective City Council Members. 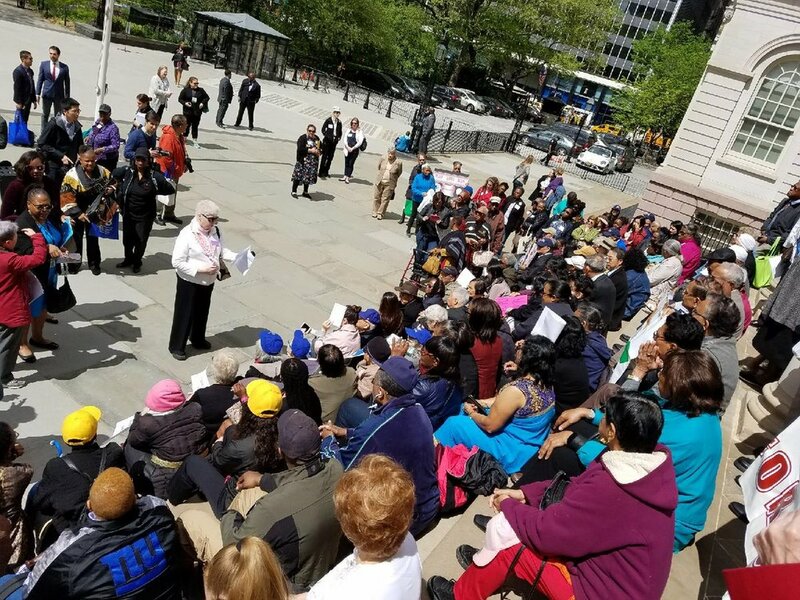 On Wednesday, May 9th more than 300 seniors descended on City Hall & 250 Broadway to demand their fair share of the city's budget. 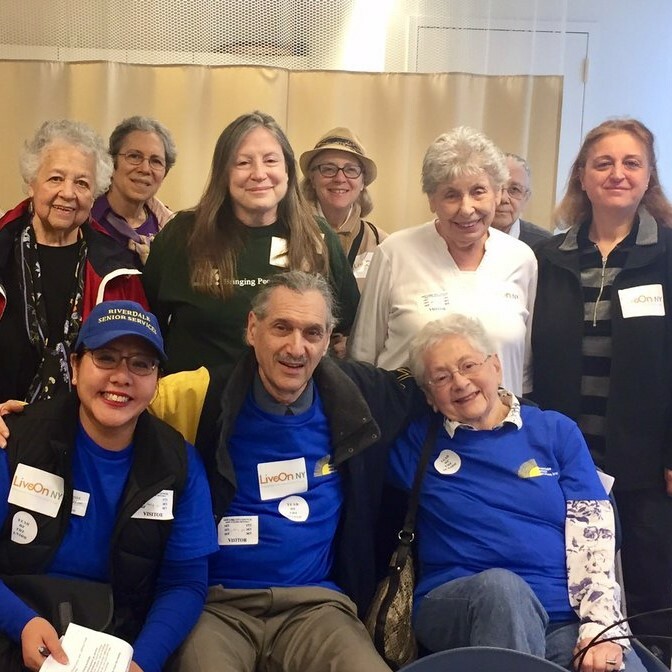 Acting as representatives for their senior center or program and the entire network of aging services, seniors make their voices heard during a vibrant rally, as well as during meetings with their respective City Council Members. 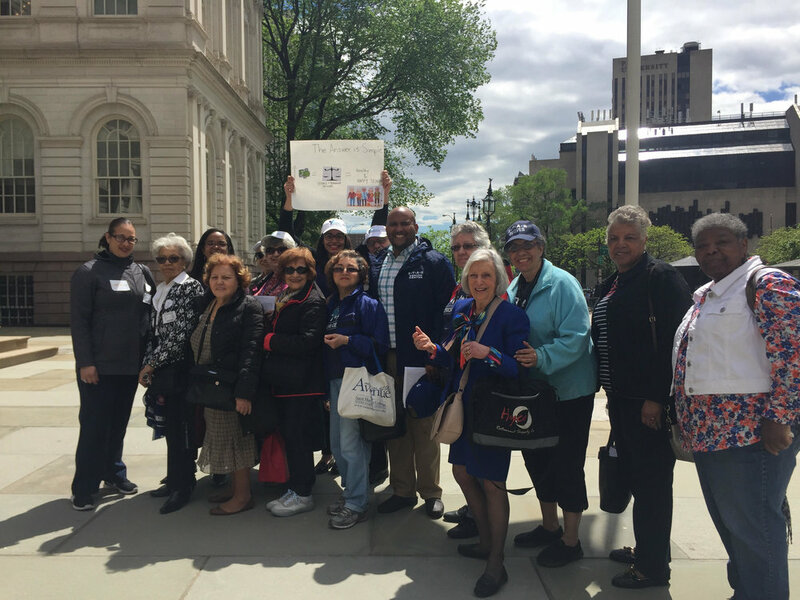 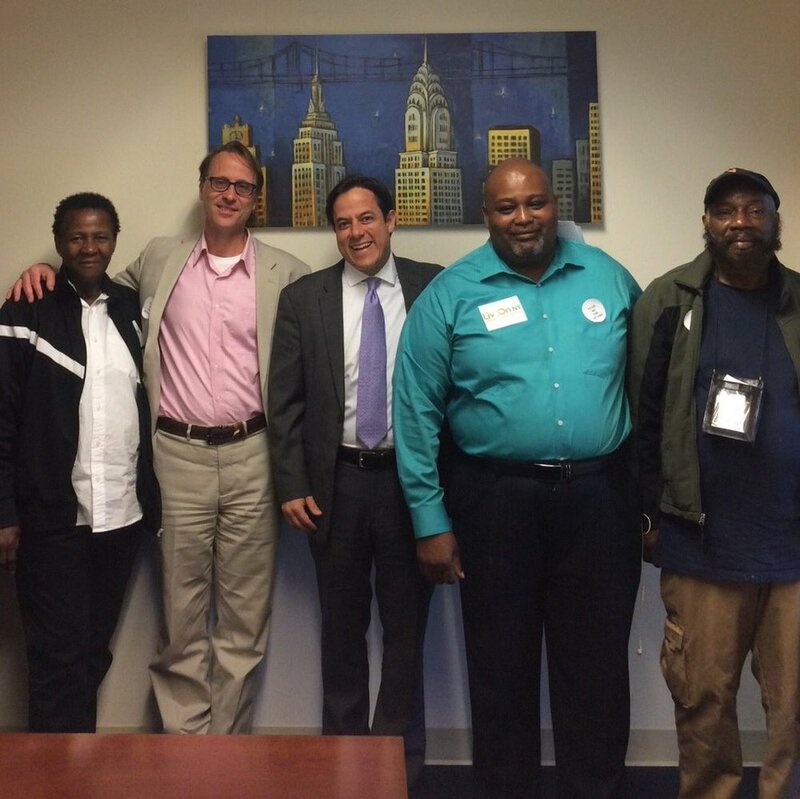 Thank you to every single participant at this year's amazing Advocacy Day! 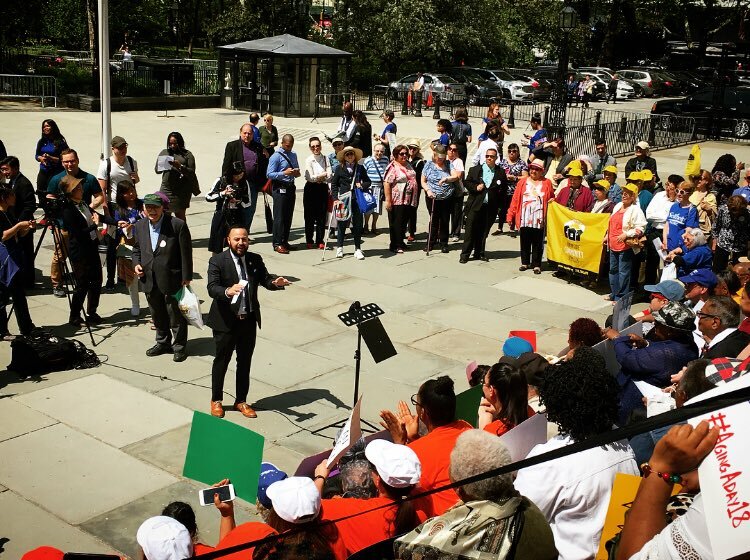 What did we advocate for? 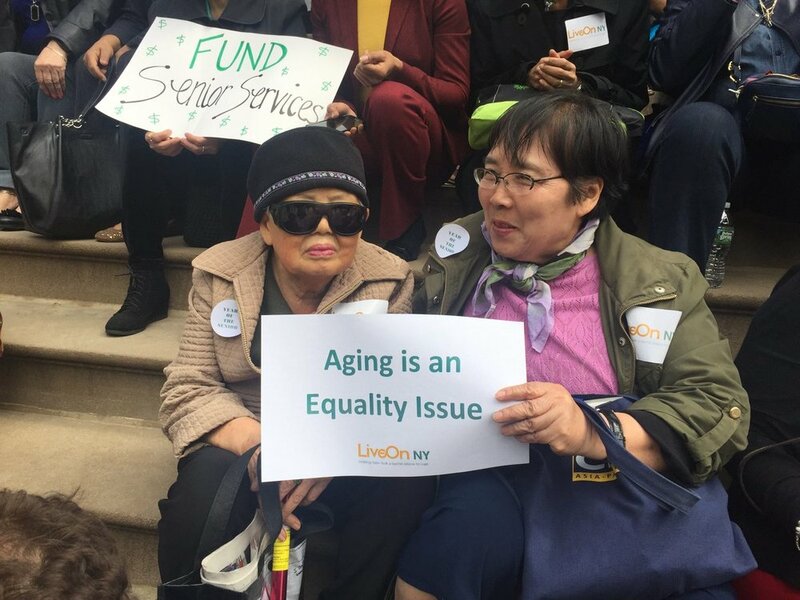 Check out our FY19 Aging budget priorities! 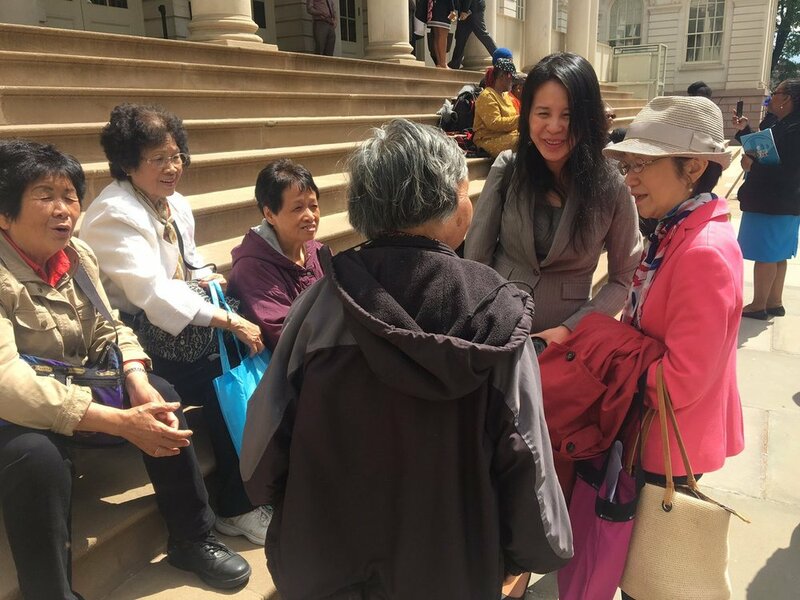 How did seniors fare in the FY19 City Budget? 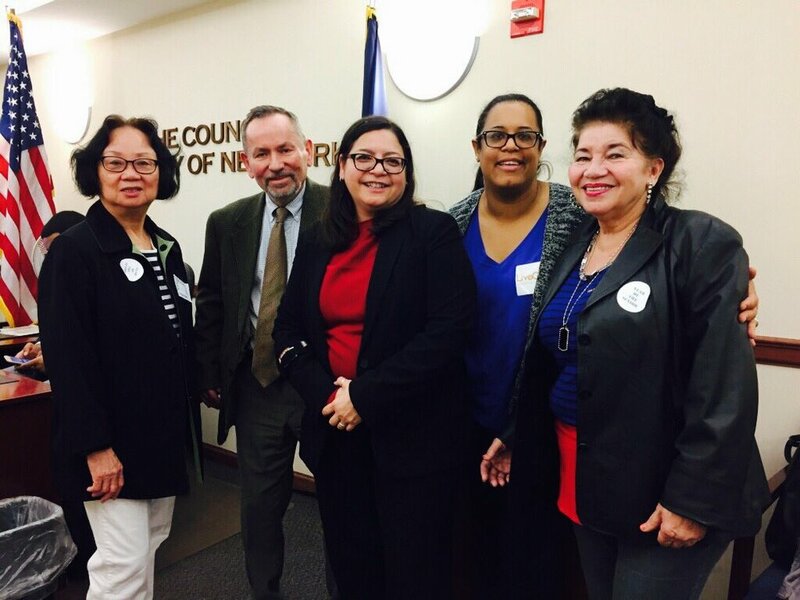 Be sure to follow and "like" our pages to stay up to date on our advocacy and programmatic efforts.